LAS VEGAS, NEVADA, October 12, 2017—Pam & Steve Grzebski of Henderson, Nevada yesterday won Nevada’s inaugural St. Jude Dream Home Giveaway. Announced live on News 3, the Grzebskis will take possession of the three bedroom, 2,800 square-foot home valued at $425,000. 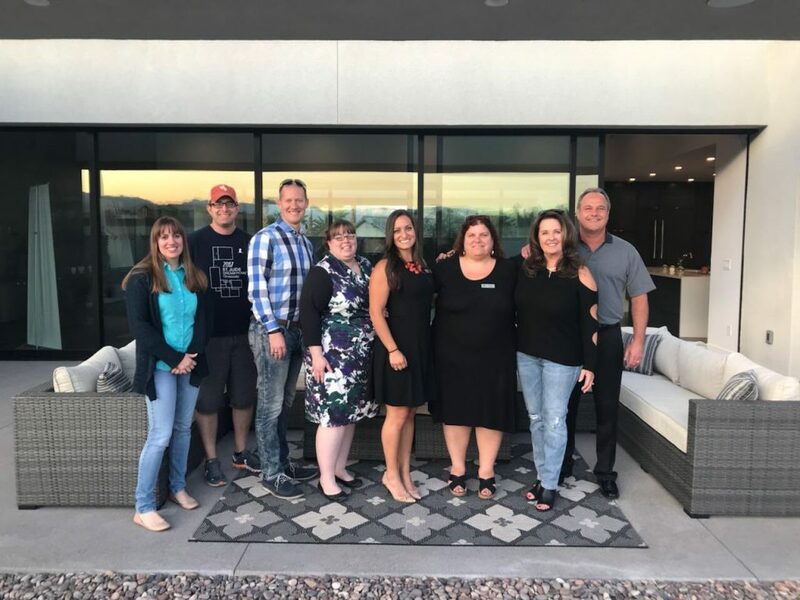 Winners were also drawn for the other St. Jude Dream Home Giveaway prizes, including a $10,000 shopping spree at Ashley HomeStore, a $2,500 Visa gift card, a Mexican vacation, a $1,500 gift card and more. Keep an eye on your email for an invitation to a special “Thank You!” Party for our partners and sponsors. This campaign would not have been possible without every one of you and we would like the opportunity to thank you all in person. Photo of winners courtesy of Latoya Silmon (@LatoyaNews3LV).